The quality of your roof is only as good as the quality of its installation. 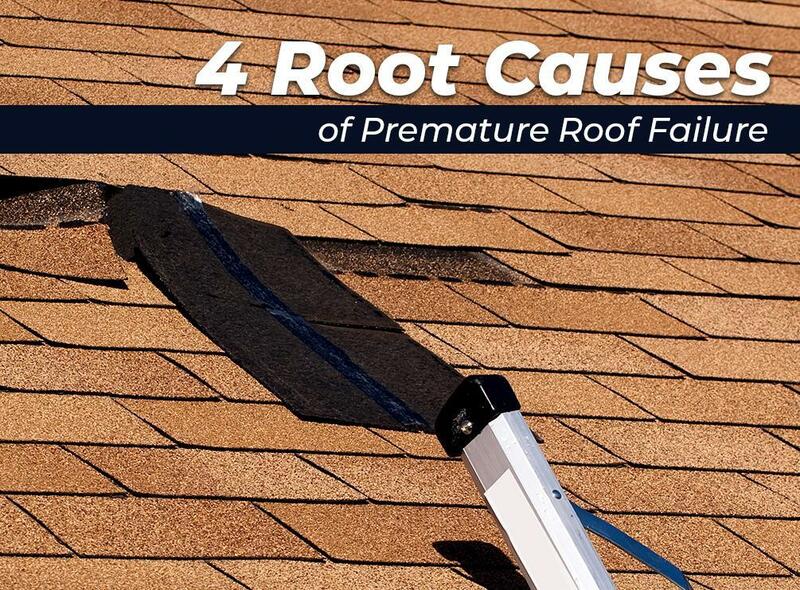 Shoddy workmanship can cause your roof to underperform and fail prematurely. To avoid the risk of a faulty installation, make it a point to work with a licensed, reputable contractor with a proven track record. Inadequate ventilation is the silent killer of residential roofing systems. Well-balanced ventilation systems in attic spaces prevent roofs from getting baked in the trapped heat during summer. During the winter, good ventilation helps prevent the formation of ice dams. Homeowners who are too eager to go with the lowest bid often fall prey to this. Keep in mind that quality materials and quality workmanship are better than face value savings. A discount won’t mean anything if your roof fails prematurely and you’re faced with an early replacement. Flashings are the thin pieces of material that prevent water from infiltrating your home through the roof. Never go cheap on flashings, or you’ll be faced with expensive repairs on your roof or even premature replacement of your system. Make sure your contractor doesn’t cut corners with the flashings. Complete Exteriors, LLC is the name you can depend on for top quality residential and commercial roofing services. We take pride in exceeding client expectations in every project we undertake. Our service area covers Brandon and Jackson, MS. Call us now at (601) 202-4366 for a free estimate.